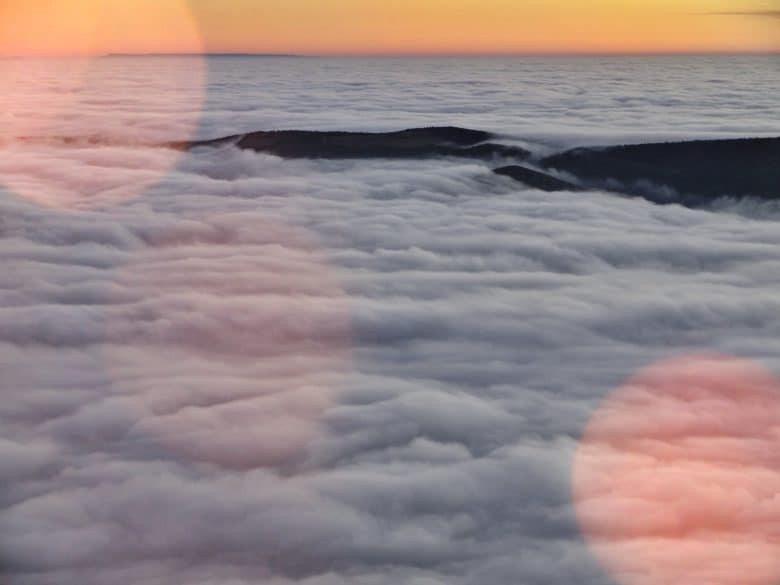 A cloud, with added flare, just like your awesome new DNS service. Your entire DNS browsing history can be recorded by your ISP, and will soon be sold to anyone who wants it. DNS is what sends you to the correct site when you browse the internet, but it is also non-encrypted, and reveals your entire browsing history. Your browser’s private mode does nothing, and the little green lock icon that denotes a secure connection doesn’t help either. DNS is also slow. So, in order to fix both of these problems, you need to change your DNS provider to one that is both private, and fast. That’s Cloudflare’s new 1.1.1.1 service. It’s slow. Often your ISP treats your DNS like it treats the router it provides you — as a cheap afterthought. It’s completely non-private. Your ISP knows every site you visit. It’s spoofable. A dodgy DNS service can redirect you to spoof sites. A fake banking site, for example. It can be used for censorship. A country can take control of DNS and use it to block certain sites. Cloudflare is a content-delivery and DNS company, and it now offers a privacy-focussed DNS service. You should definitely check it out to see if you trust it with your data, but to be honest it can’t really be much worse than your ISP, can it? Privacy. Cloudflare promises not to log your IP address, and retains an external auditor to prove it. Speed. The 1.1.1.1 service seems to be quite a bit faster than even Google’s DNS service. Even if you don’t care for the privacy angle, then you surely want faster internet, instantly, and for free, right? To tell your Mac to use a different DNS server, you just have to give it the address. In this case, the address is 1.1.1.1. Go to System Preferences, and click on the Network panel. Then click on Wi-Fi (if that’s how you usually get on the internet), and click Advanced. Setting DNS on the Mac is dead easy. In the Advanced section, you should click on the DNS tab. This is where you type in the new DNS address. Just click on the + button, and type in 1.1.1.1. Then clock the + button again, and type in the backup server address, 1.0.0.1. Just click OK, then Apply back on the main Network Settings page, and you’re done. From now on, all your internet activity will be routed through Cloudflare’s DNS servers. The iPad settings are even easier than the Mac. The principle on the iPhone and iPad is the same. Go to Settings > Wi-Fi, and tap on the ⓘ next to the name of your home Wi-Fi network. On this page, you’ll see a button to Configure DNS. Then, ion the resulting screen, tap the + Add Server button, and type in your numbers: 1.1.1.1, and 1.0.0.1. Remember to tap Save, and you’re done. There are two more things you should know. 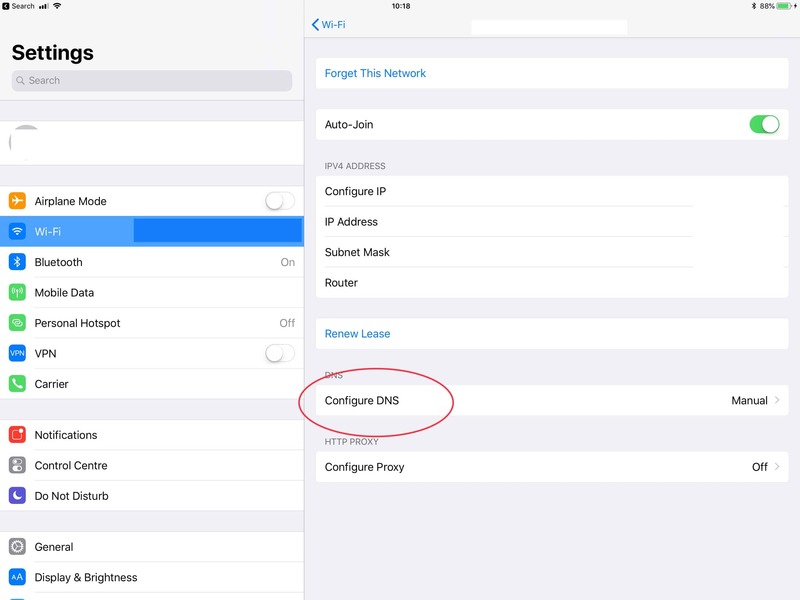 One is that you can’t change the settings for your cellular DNS server on iOS. That means that you can only use the Cloudflare (or other) DNS on a Wi-Fi or Ethernet connection. The other is that it’s possible to set your home Wi-Fi router to use a custom DNS server, so that every device on your home network uses is automatically. Now, then, you have a faster, more private connection to the internet, for free, and with minimal effort.